Dune Wide Fit Dune London Wide Fit Casandra Patent Slingback Kitten Heeled Shoes $91 Free US Shipping! 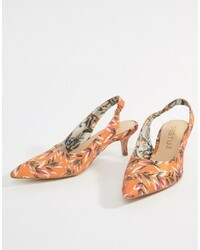 Gestuz Orange Printed Heeled Sandals Flower $123 Free US Shipping! Asos Picture Perfect Pointed High Heels $48 Free US Shipping! Asos Peek A Boo Mule High Heels $48 Free US Shipping! Asos Phantom High Heels $45 Free US Shipping! 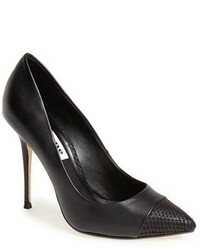 Ted Baker Azeline Silver Leather Bow Pumps $245 Free US Shipping! Faith Rose Gold Pumps $62 Free US Shipping! Faith Cassidy Blush Velvet Pumps $49 $62 Free US Shipping! Ted Baker Jesamin Pink Suede Bow Cutout Pumps $228 Free US Shipping!